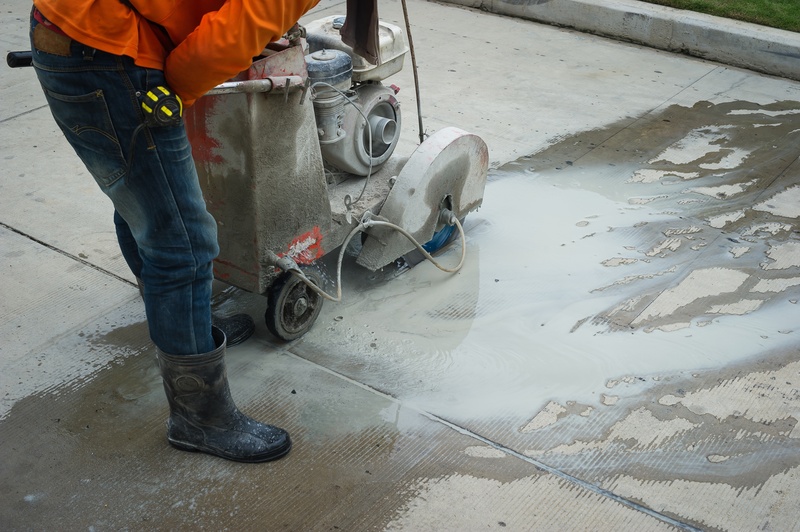 On average, 2 million construction workers are exposed to respirable crystalline silica by drilling, cutting, crushing or grinding materials such as concrete and stone, according to OSHA. Respirable crystalline silica particles are typically at least 100 times smaller than ordinary sand. OSHA estimates that this rule could save over 600 lives and prevent more than 900 new cases of silicosis each year. The final rule is also projected to provide net benefits of approximately $7.7 billion annually. Reducing the permissible exposure limit for respirable crystalline silica to 50 micrograms per cubic meter of air, averaged over an eight-hour shift. Requiring employers to use engineering controls (such as water or ventilation) to limit worker exposure; offering respirators when those controls don’t adequately limit exposure; limiting worker access to high exposure areas; and developing a written exposure control plan. Providing medical exams to monitor highly exposed workers and offering information about their lung health. OSHA recently released a Small Entity Compliance Guide for Construction that offers a roadmap for meeting these requirements. To view the guide, click here.